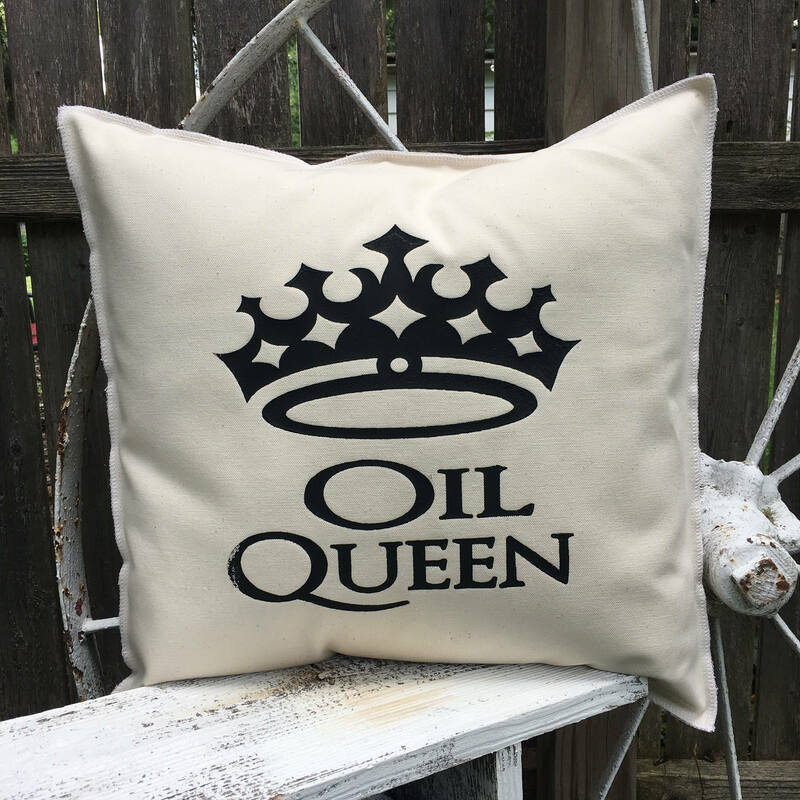 This OIL QUEEN pillow case is a must have for the essential oils queen in your life...or for yourself if that's you! 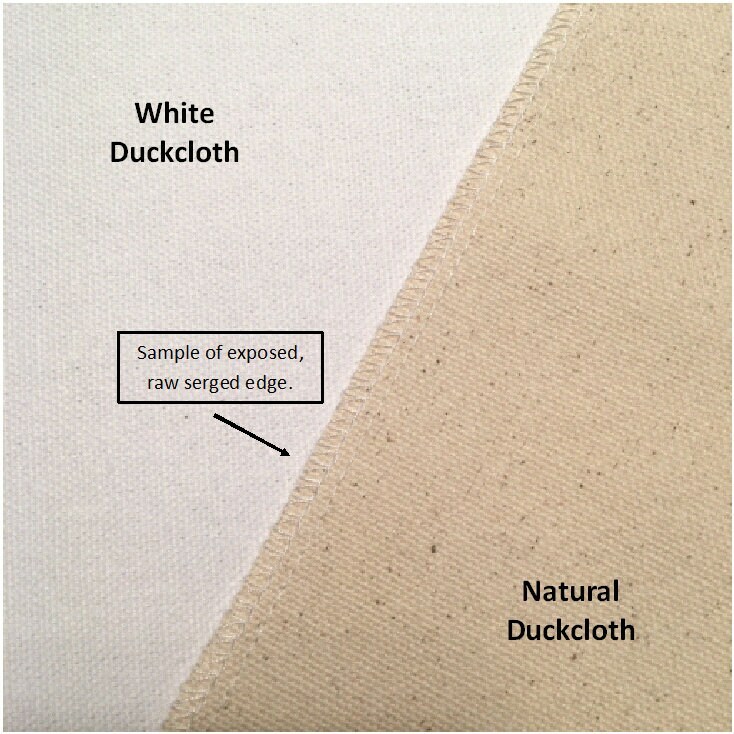 Simply Donnie pillow cases are made from a sturdy, natural linen colored cotton duckcloth. The case is sewn using a serger with the raw edges exposed, giving the case a unique finish. The back of the case has an envelope closure to allow you to easily insert your own pillow form.